Inept Leading to Bharat Nirman | Quest That Change…. It seems that the dynasty ruled mindset will not go from Indian minds so easily. A dynasty ruled country still believes in ‘imported’, to keep the momentum. No vision and plans for development! While there are more definitive plans to divide on ‘secularism’ and ‘communalism’ agenda. Those able to lead, were sidelined by hook or by crook. This same logic applies to social and environment development sector in India at large. An incapable and imported dogma at national and state level has performed poorly over the years, that trickled to districts, rural areas to urban centres. The power of ‘money’ from poor performance and corrupt practices has not only been felt and shown by our inept politicians but many times by our hopeless social and environment development ‘professionals’ as well. our disaster response and preparedness measures are deficient in helping the communities in crisis and emergencies. 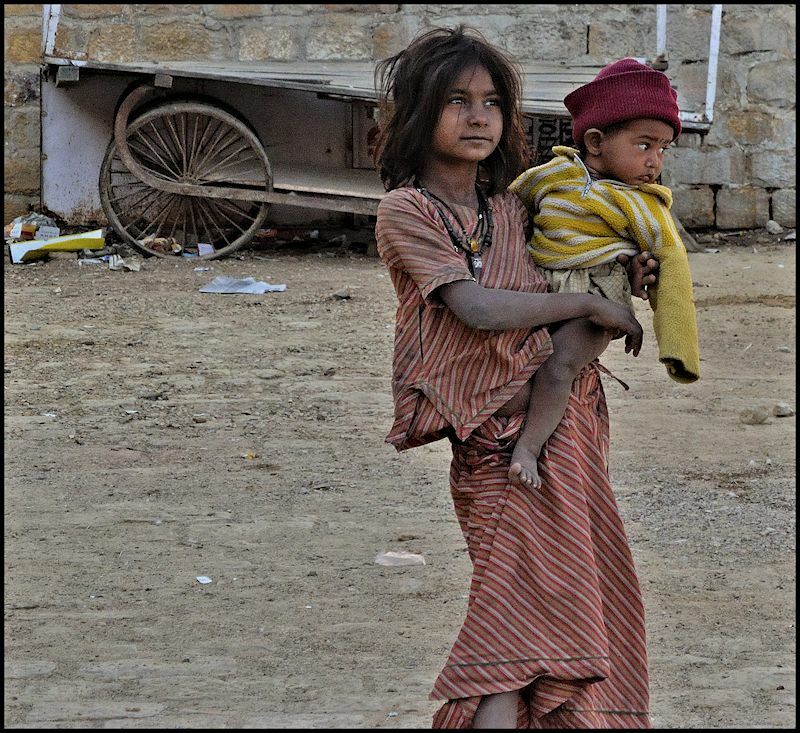 Still, ‘Bharat Nirman’ is on….